Based in Somerset, Paul Hawkins Oil & Gas Burner Services Ltd offers domestic and commercial maintenance and service contracts with a full installation service if required. 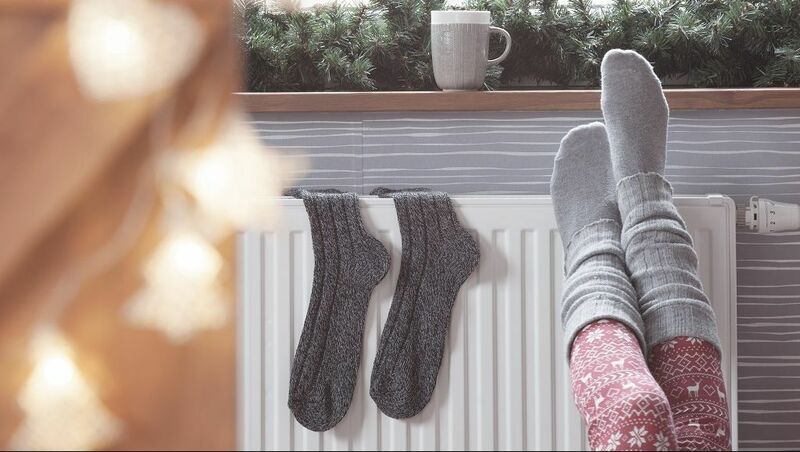 We serve Somerset and Devon, and our primary focus is on domestic and light commercial central heating systems. We’re experts in boiler repair and servicing, and our team has more than 30 years of industry experience. Call our friendly, professional engineers today for a great service. We’re service engineers for Grant, Certikin, Warmflow, Firebird, Glowworm, Valliant, and Ideal Boilers. The company was established in 1985, specialising in quality services to individual homeowners, companies, schools, and appliance manufacturers throughout the south west of England. Our growing team now offers a great range of services, and all of our engineers are equipped with the latest equipment. Contact us, in Somerset, to speak to our team about the boiler repairs we offer.